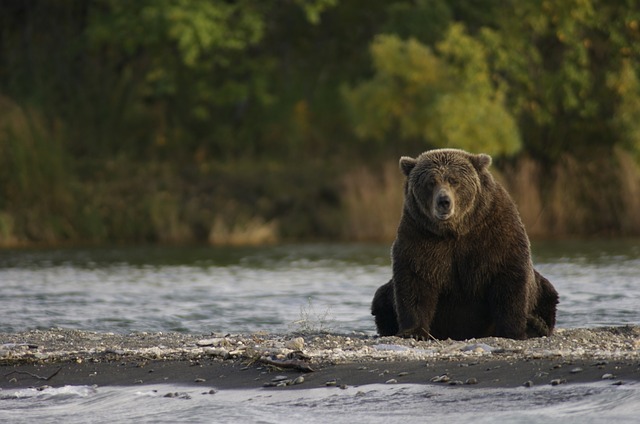 If you're visiting Alaska, you probably want to see a bear. However, you may be worried about meeting that bear face to face at close range. It's a valid concern. Bears can be dangerous. But mostly bears are just doing their own thing and do not want to hurt you. 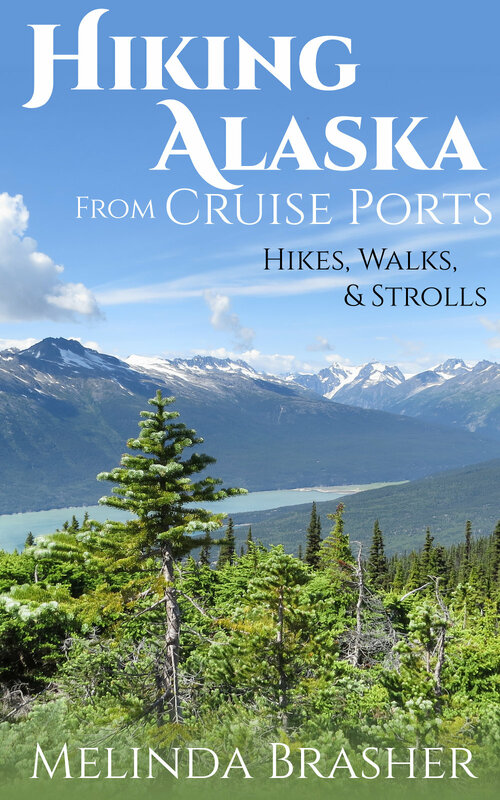 In my book, Hiking Alaska from Cruise Ports, I detail the advice I've compiled from various Alaska agencies (which might be slightly different from advice in other locations, since Alaskan bears are less habituated to people). 1) Hike noisily. Talk, sing, or clap your hands, especially in brushy areas and around blind curves. 2) Don't carry smelly food--or anything else particularly smelly. 3) If you see a bear, keep your distance, no matter how much you want that perfect photo. And never put yourself between a mama and her cub. 4) If you meet a bear up close, stay calm and DO NOT RUN. Stand tall and talk in a calm voice, loud and low. You might want to wave your arms gently or otherwise hold them so that you look as big as possible. If you have children with you, pick them up. 5) Back slowly away from the bear. If it follows, stop. 6) If it charges, stand your ground and talk more loudly. Do not scream or make high-pitched noises. It'll probably veer off at the last second. 7) If a brown bear / grizzly attacks, curl in a fetal position with your hands laced behind your neck and play dead until it goes away. 8) If a black bear attacks, (or if a grizzly starts mauling you) fight back as hard as you can until it decides you're not worth it. 9) If you carry bear spray, learn how to use it before you ever set foot on the trail. -Great ideas for hikes, walks, and strolls in Ketchikan, Juneau, Skagway, Haines, Icy Strait Point, Sitka, Homer, Kodiak, Whittier, Seward, and Anchorage. -Practical information on the trails, including distance, difficulty, elevation gain, and how to get to the trailheads. -Tips on hiking safety, offline maps, etc.